Do you dream of owning a garage door opener that is actually reliable and does not have to be repaired on a regular basis? If you have ever been stuck outside without your house key and without a working garage door opener, you know first-hand how frustrating it can be when your garage door opener is unable to handle your demands. Here at Action Garage Door we are excited to offer you a solution to your garage door conundrum: a reliable and powerful Genie garage door opener. If your garage door is currently broken or functioning poorly, our team of experienced technicians can have it working reliably again the same day you call. If you know you want a new opener, but are not sure which model would be the right fit, we will be happy to help you figure out which one will be the best option for your garage. Whether your garage door experiences frequent traffic or is rarely opened, we can install a garage door opener you can depend on to meet your needs with ease. 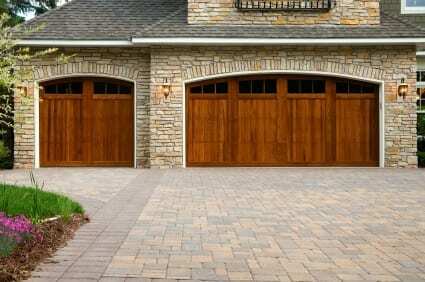 Why deal with your cheap and unreliable garage door opener any longer?